Ukulele Photo via: tempoyakyekyek.blogspot.com JOYS. 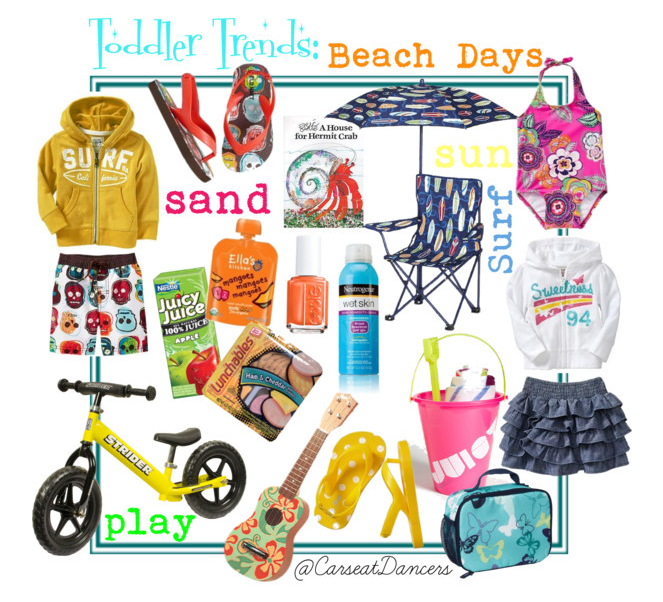 This entry was posted in Carseat Dancers, Fashion, Toddler Trend Tuesday, Toddlers and tagged @CarseatDancers, beach, boys, girls, His & Hers, Old Navy, summer, Toddler, toddler trend tuesday, trend, trends. Bookmark the permalink.